Pastry chefs amaze me. They are scientists, artists, and culinary masters in equal measure, capable of creating desserts that leave dinners in gastronomic and aesthetic ecstasy. Whether it’s a multi-tiered ganache-frosted cake, artfully arranged fruit tart, or spun-sugar sculpture, pastry chefs certainly know how to finish a meal. 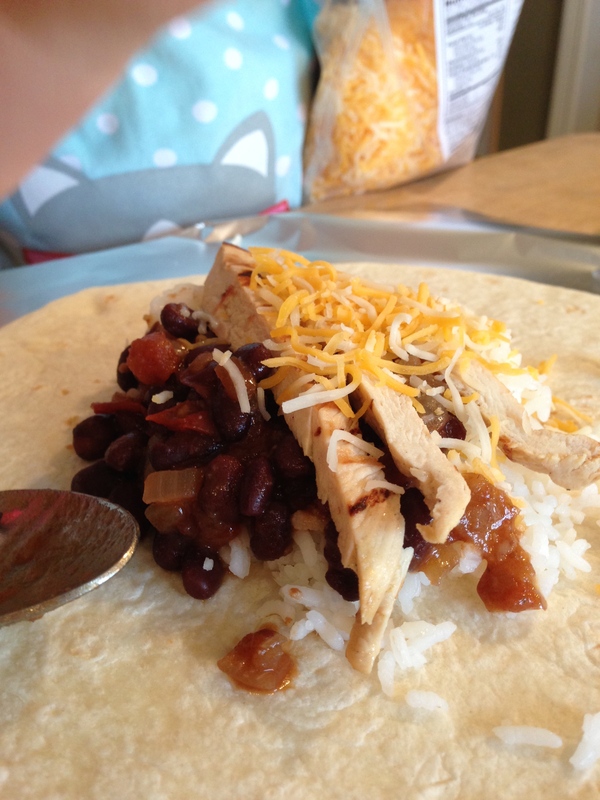 I, however, am not a pasty chef. A far cry, really, having seized the chocolate in my most recent dessert recipe even after following the instructions precisely. Rice pudding is also one of those recipes loved the world ’round. Nearly every country has their own take on this comforting dish, from the Algerian m’halbi laced with cinnamon and rosewater, to the Indian firni with cardamom and pistachio, to the sweet orange- and clove-tinged Peruvian arroz con leche, to the Norwegian Christmas specialty riskrem, or the German Milchreis with apples and cherries. Serve a bowl of rice pudding and you’re taking your family and guests back to simpler times. Rice puddings have an almost child-like magic to them, able to convey both love and comfort in one bite, warm or chilled. Chocolate tortes may be awe-inspiring, but rice puddings are soul-inspiring. 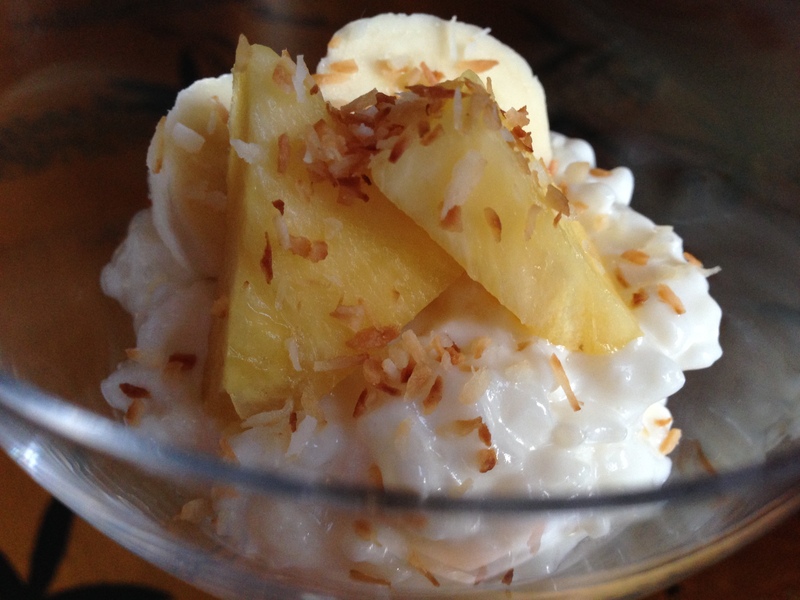 Get the recipe for our magical Coconut Rice Pudding with Pineapple here!